During the infant and toddler years, your child has been developing many vision skills and has been learning how to see. In the preschool years, this process continues as your child develops visually guided eye-hand-body coordination, fine motor skills and the visual motor skills necessary to learn to read. 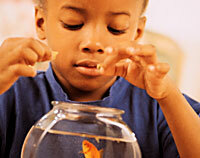 Children rely heavy on their visual skills to develop their eye-hand-body coordination. 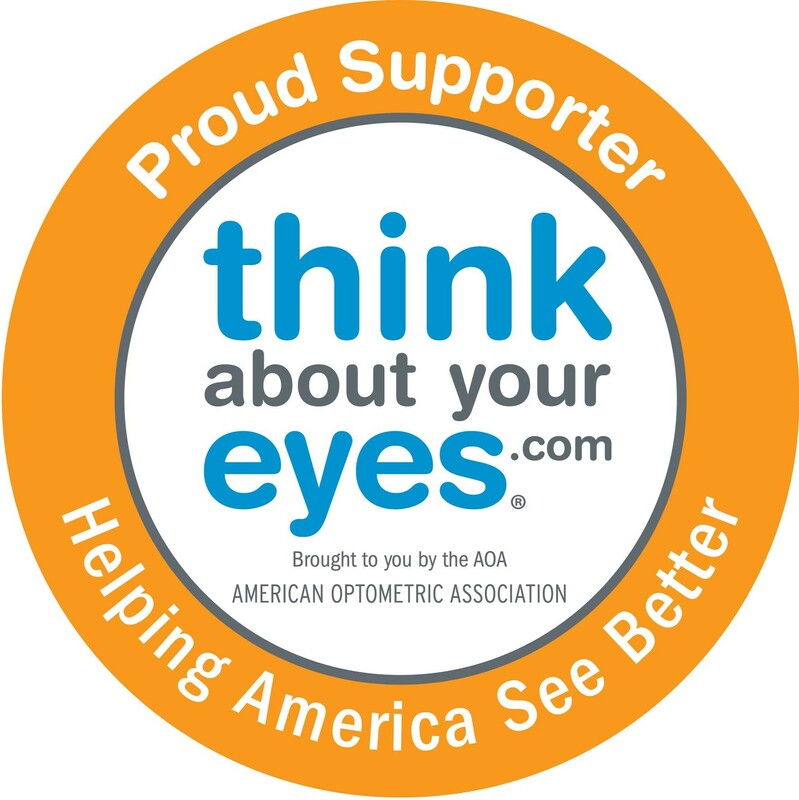 By age 3, your child should have a thorough optometric eye examination to make sure your preschooler’s vision is developing properly and there is no evidence of eye disease. If needed, your doctor can prescribe treatment including glasses and/or vision therapy to correct a vision development problem. Unless your doctor of optometry advises otherwise, your child’s next eye examination should be at age 5. By comparing test results of the two examinations, your optometrist can tell how well your child’s vision is developing for the next major step…into the school years.